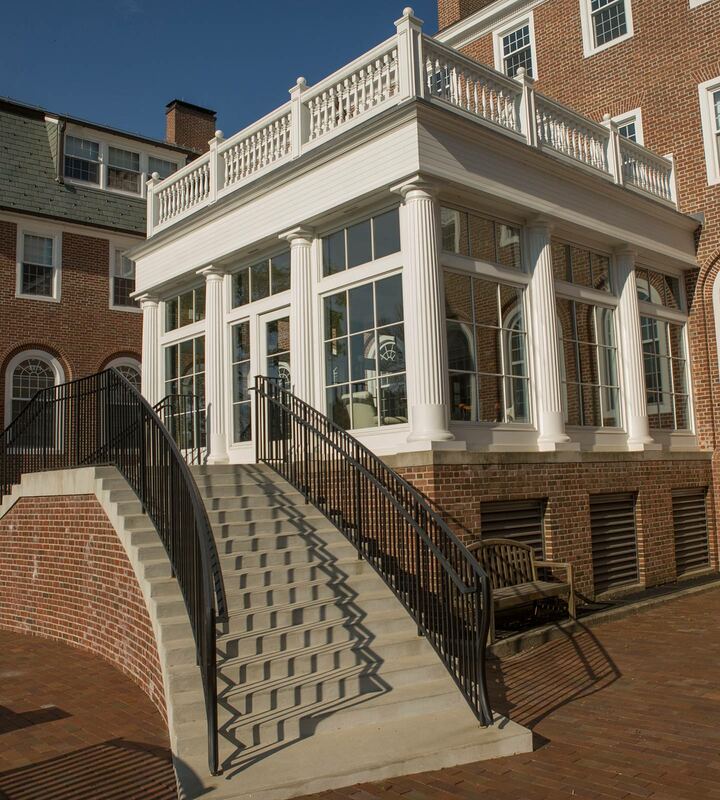 Choate Rosemary Hall is dedicated to transformative student experiences. 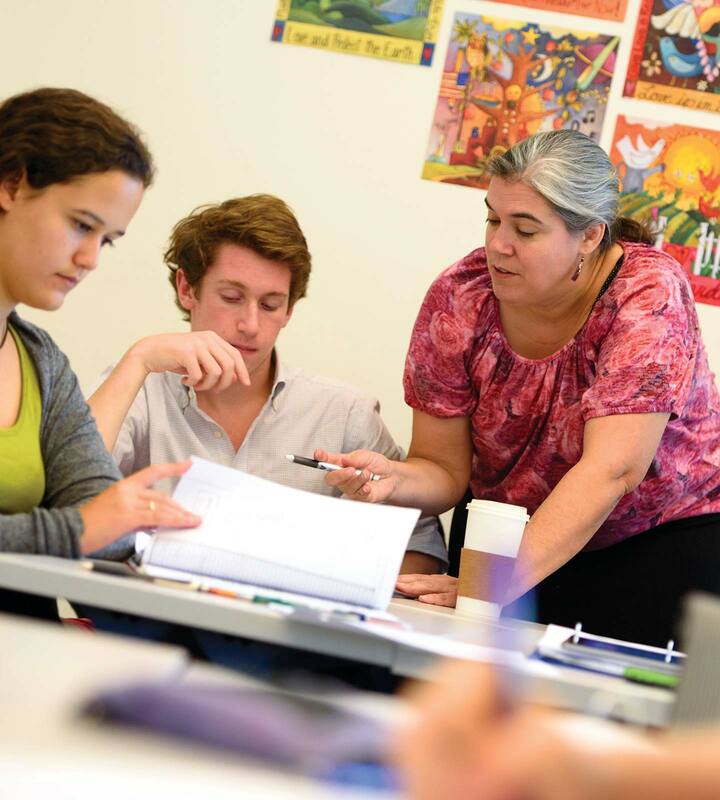 Drawing on over one hundred and twenty-five years as a demonstrated leader in education, Choate integrates innovation with our traditional strengths. Choate is committed to enrolling exceptional students and preparing them to achieve success in higher education, to be adaptable in a rapidly changing world, to improve the communities in which they live, and to find fulfillment in their chosen pursuits. 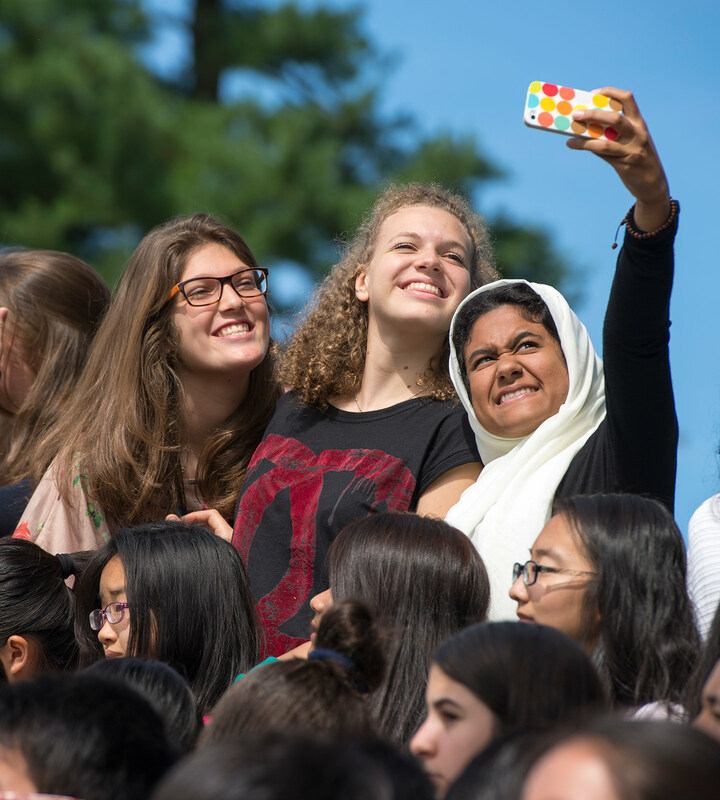 Choate provides students with transformative and meaningful experiences that instill lifelong habits of learning, leadership, and service, shaped by innovative and passionate educators. 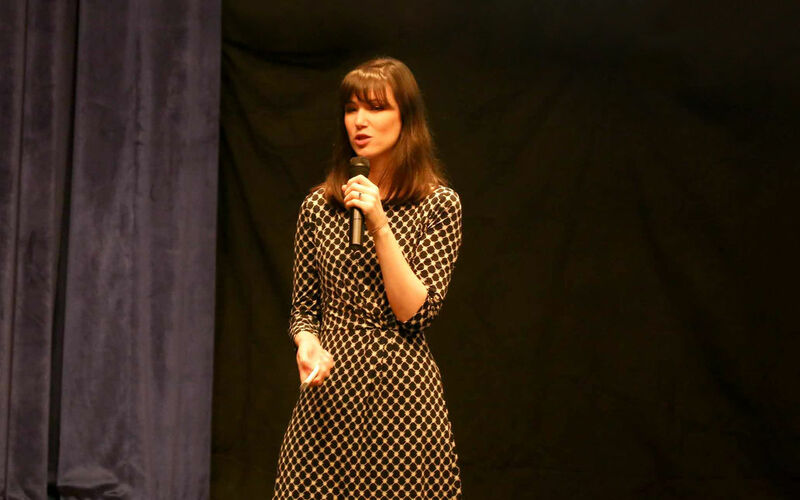 The Choate Arts Program embodies the belief that engagement in the arts is an essential part of a creatively inspired life. Choate Athletics are about sportsmanship, testing limits, striving for excellence – individually and as part of a team. Choate cultivates a vibrant community of principled individuals from diverse backgrounds and unites them through common purpose, active engagement, and mutual respect. Summer is a season for fun and discovery! Summer Programs offer 2-week, 4-week, and 5-week academic programs for middle school and high school students. Get ahead in your studies or try something new! The remarkable generosity of our alumni, parents, and friends is evident throughout the Choate campus. Your continued support ensures that the School is able to offer transformative student experiences. With plenty of seats for faculty, staff and students, the new auditorium will be the ideal location to bring the entire school community together. A vibrant community of principled individuals from diverse backgrounds, united through common purpose, active engagement, and mutual respect. In all aspects of life at Choate, we attempt to nurture and promote the development of sound character throughout our community. 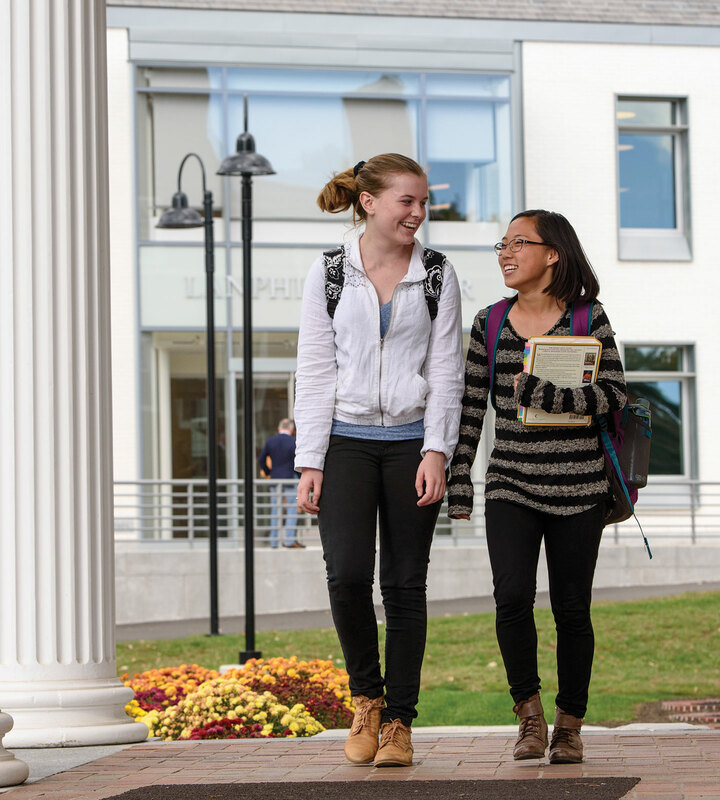 Choate offers several unique programs to students that enhance their experience– regardless of need. Through day-to-day activities, curriculum, and school celebrations, we seek to raise awareness and understanding of all differences. The JFK Program in Government & Public Service and the Advanced Robotics Concentration expand the opportunity for students to pursue their interests, in-depth. A state-of-the-art student center with student gathering space, meeting rooms, offices, School Store and café. Boarding students at Choate live in a variety of dorms. They vary from small to large, historic to new. Whatever dorm you choose, it will feel like home.